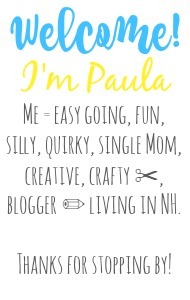 Sincerely, Paula: NO RULES WEEKEND BLOG PARTY #178! 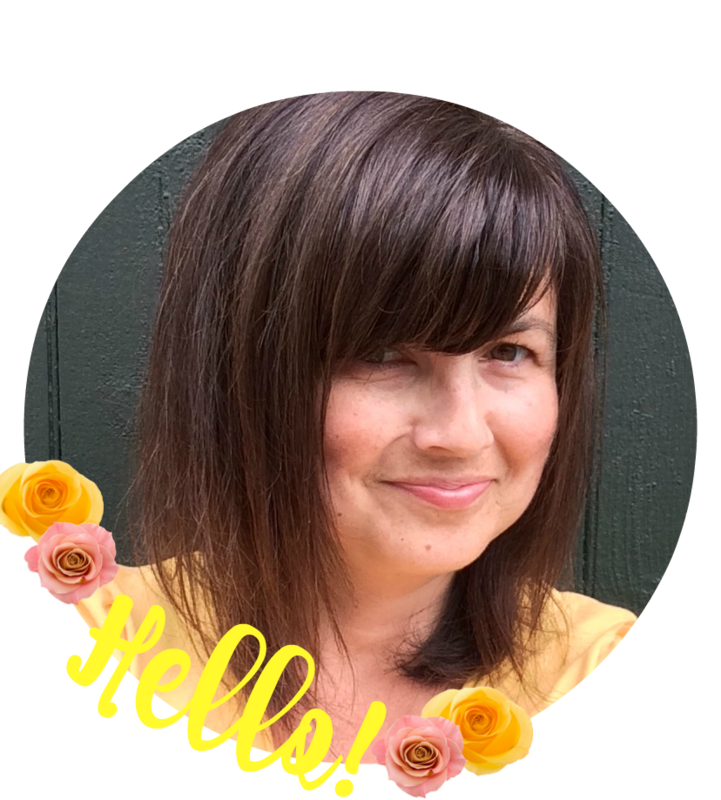 NO RULES WEEKEND BLOG PARTY #178! previous weekend's No Rules Blog Party. Monday's Special Features you can view it HERE! 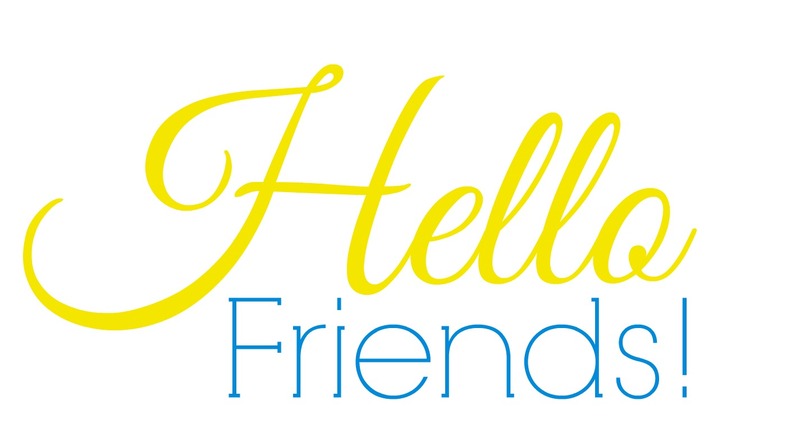 Thank you for linking up Erica! Thanks for hosting Paula .. Your welcome Claire! It's good to be early, although I wouldn't know about that as I'm always late. Thanks Paula for hosting, hope you have a great weekend! Thank you and you as well!! Hey Paula! Thanks for hosting another fantastic link-up. Wishing you an incredible weekend. Thanks so much for linking each week Jed! Thank you for another great party, Paula! Thanks so much for linking up Uwe! Thanks so much for the party, Paula! Thanks for the party, Paula! Hope your weekend is awesome! This party's always so much fun! 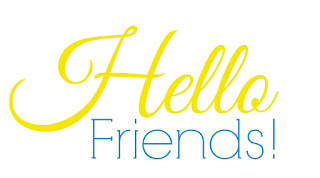 Thanks for linking up with us at #FridayFrivolity!